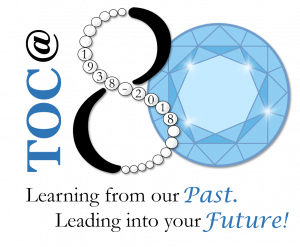 TOC’s vision is to be the premier network of skilled government learning leaders. 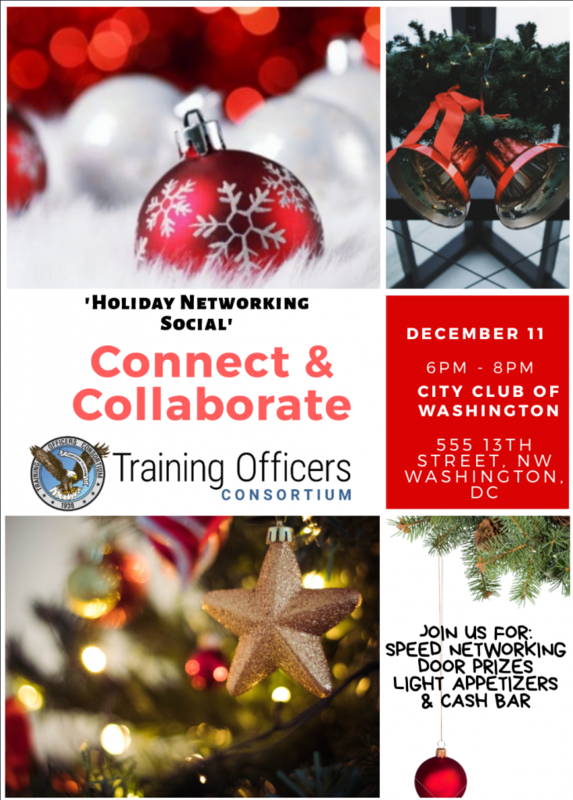 To that end, please join us for a Connect and Collaborate event, TOC’s Holiday Networking Social gathering at The City Club of Washington, DC on December 11, 2018, from 6-8pm. There will be light appetizers, a cash bar, and many of your colleagues and friends.